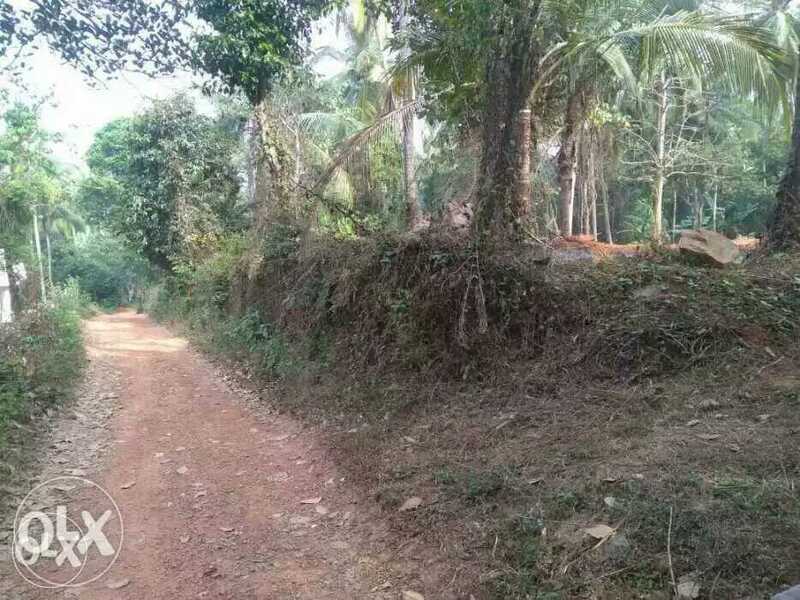 Residential area at Edakkara 5 to 20 Cents for sale. Agricultural near road side, very good for the purpose of farming, one side grain farming and other agricultural farming lands, one side with rubberised road. 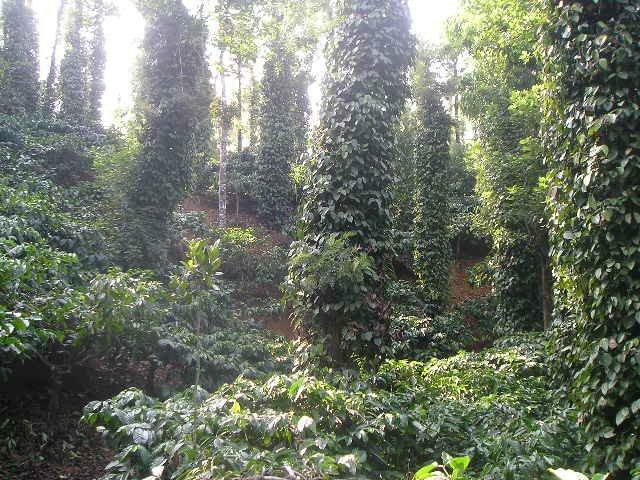 2.5 acre rubber plot for sale at kenichira,Wayanad. 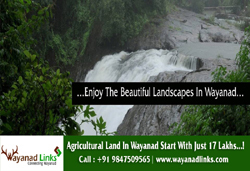 1 acre mixed agricultural land in wayanad. 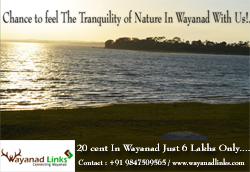 10 km from NH.28m tar road frontage. 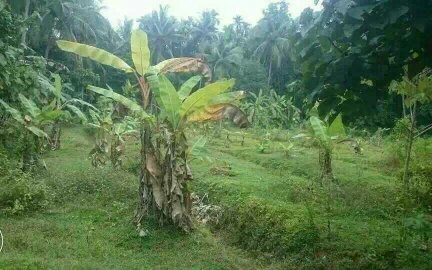 water,electricity are available,It is a quiet and private area with lots of greeneries around Good property for investment & good for Farm use.Asking Price: 30L.Negotiable. 70cent,land road side Per cent 50000. 2kmfrom meppayur town. 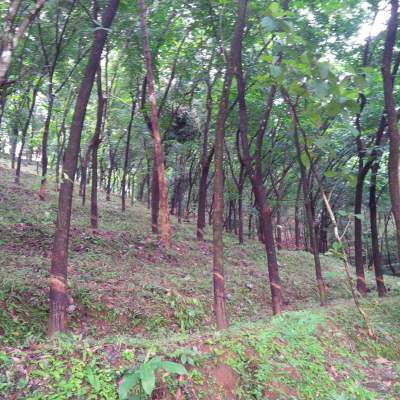 A beautiful and silent piece of land 21+ acres, fast developing area. 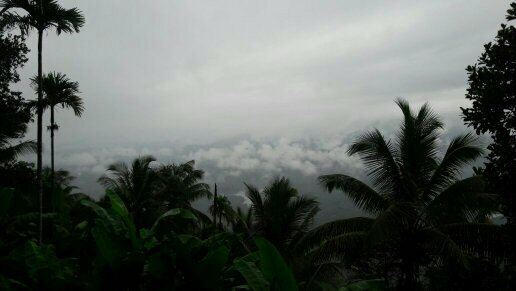 19 km from Thokottu,Mangalore. Medical colleges and university within 12 km. IT SEZ & Industrial area within 5 km. 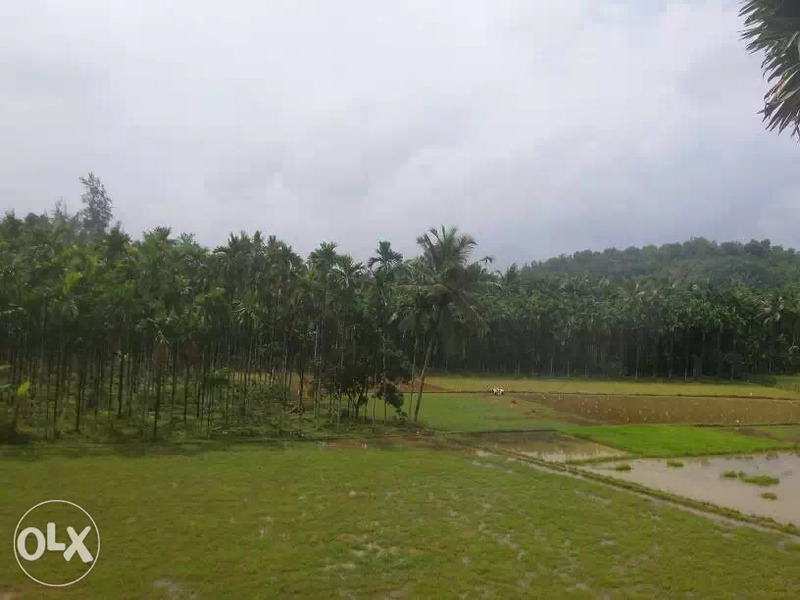 The plot is fully planted with arecanut, coconut, paddy, rubber, teak etc. located about 2 km from augustian muzhi junction. wide road all the way to the property. 250 cents with 40 cents of quarry and proper road, water and electricity availability. 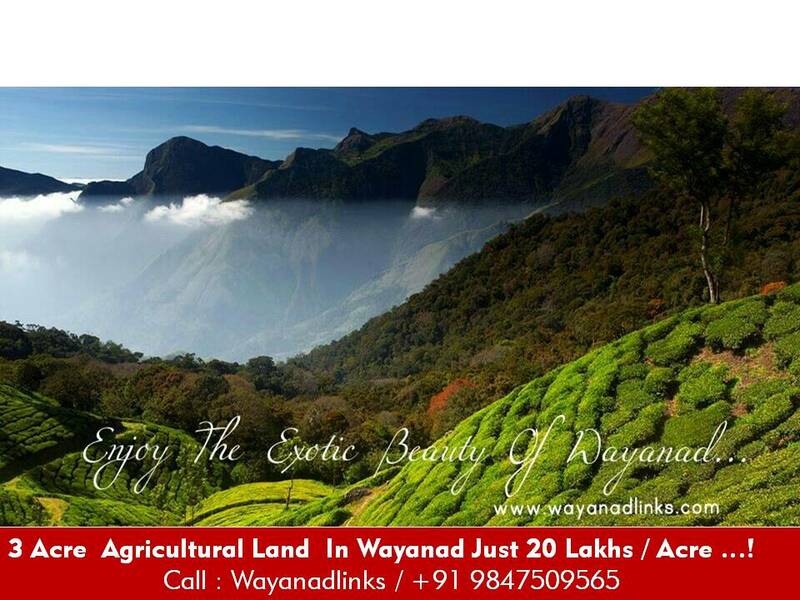 Property lies 30 kms away from the city near to Valliyoth, Ekarool. 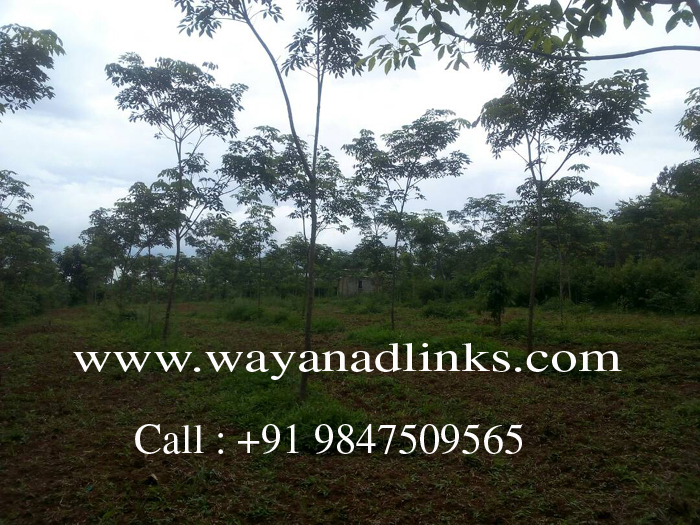 Rubber trees with a good ratta, plenty of water available, 8 m wide road access. Plantation land - Rubber, Coconut, Manchiyam and Cashew nut tree. 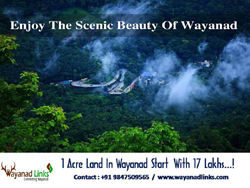 Easy access from pooladikunnu bypass. Beautiful river and hill view. Suitable for builders.